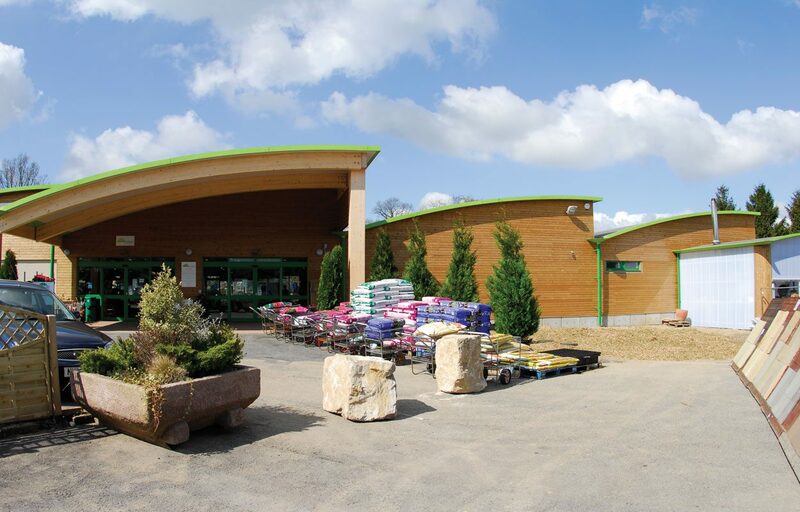 Low carbon energy technologies throughout this sustainable building fabricated for Coolings. 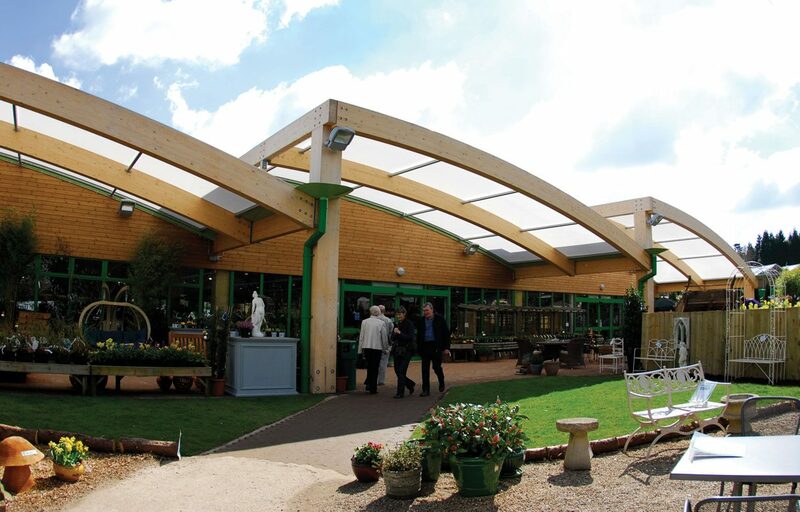 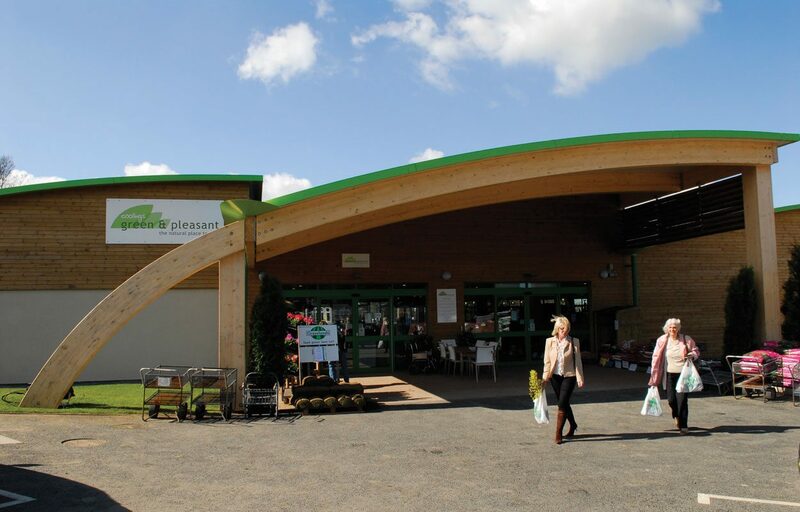 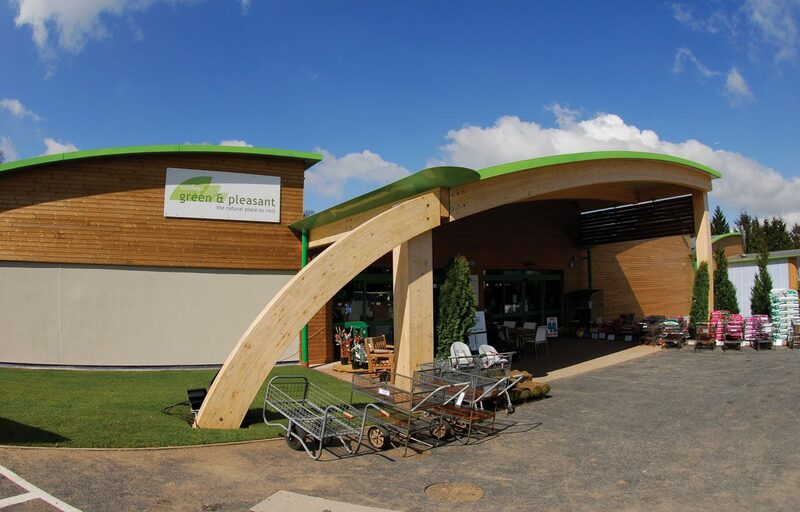 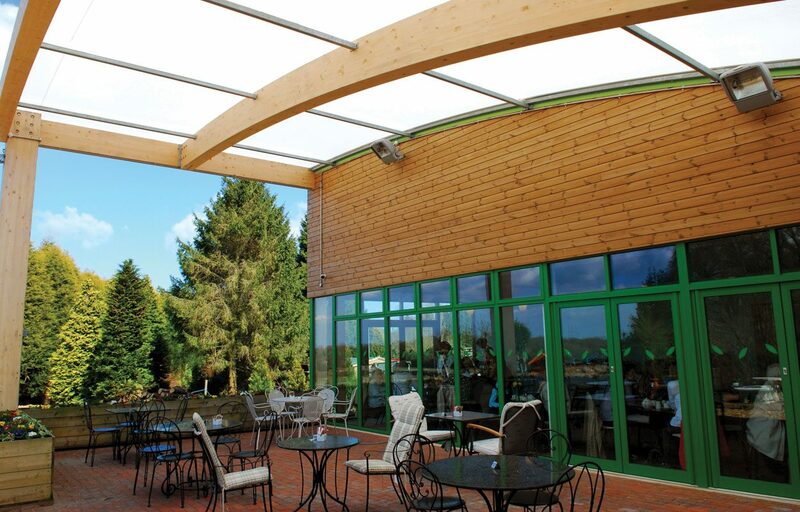 Fordingbridge designed and constructed this attractive timber framed building providing Coolings Green and Pleasant with 1500m² of retail space. 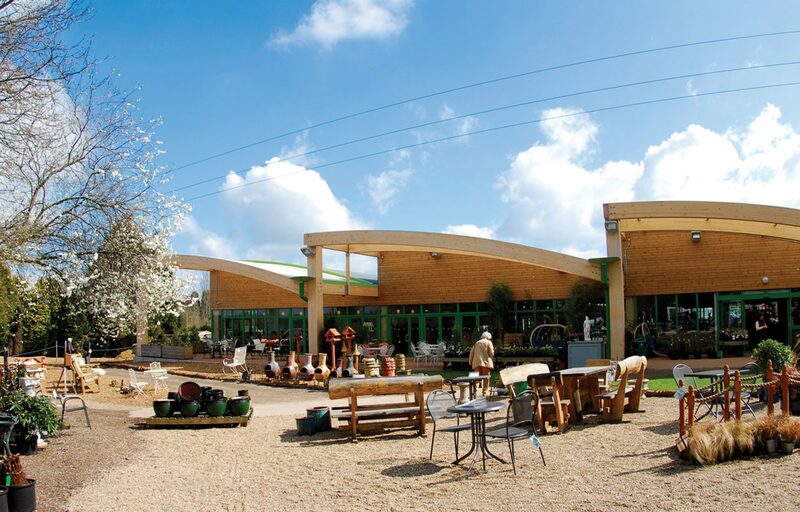 The building has two contemporary low carbon technologies that contribute to its high energy performance; contemporary solar thermal and biomass technologies utilise the sun’s energy in different ways and contribute to the building’s energy demands. 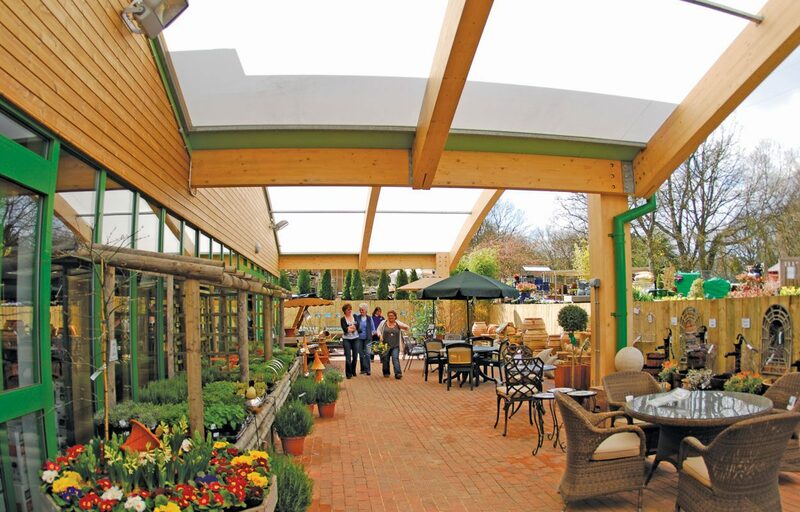 Automatically opening natural ventilation reduces the need for air conditioning.